Can Factory have won an Oracle Magazine Editors Choice Award for Oracle Application Server 10g Adopter of the Year 2005. The work that Can Factory has done in pioneering the development of 10g Application Server (Oracle Fusion Middleware). The team at Can Factory have won another award this time for the work that was done with Live 8 and Make Poverty History. 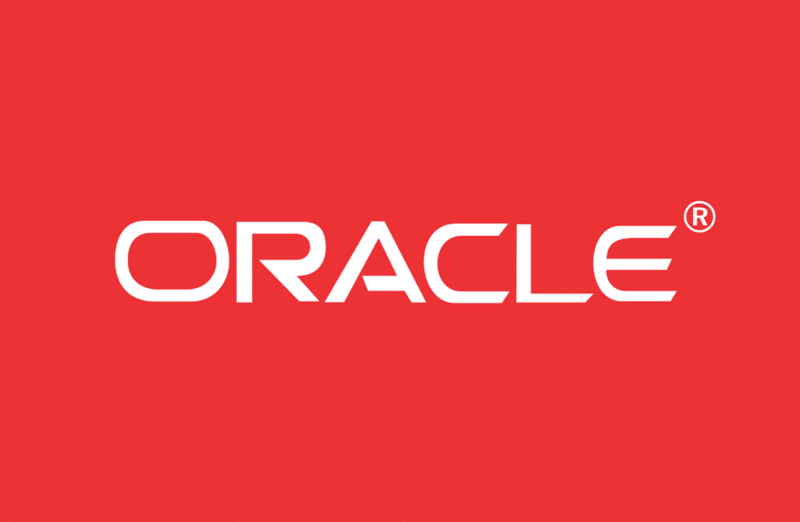 Working hand in hand with the Oracle Application Server development team in the US as well as the team here in the UK, Can Factory helped to shape the application server technology into a powerful tool. Can Factory head quarters became the hotbed for internal developers and a large virtual Oracle team working with the pre-release version of Oracle 10g Application Server. The team managed to produce a stable and extremely powerful platform. A platform that ran not only the latest Red Nose Day 2005 campaign but also the Make Poverty History and Live 8 events. At first the challenge seemed a bit much even for Warren Kerrigan, Oracle Magazine’s Oracle Application Server 10g Adopter of the Year. As head of London’s Can Factory, a boutique applications development company, specializing in internet applications capable of handling large spikes of traffic; Kerrigan is used to tough assignments. By leveraging a “clever queuing system” that Can Factory had developed, along with the Web site architecture from a charity event that had just wrapped up and an underlying Oracle Application Server platform that had been specially tuned to handle huge volumes of users; Kerrigan was able to put together a system that successfully collected millions of signatures for the Live 8 charity event.